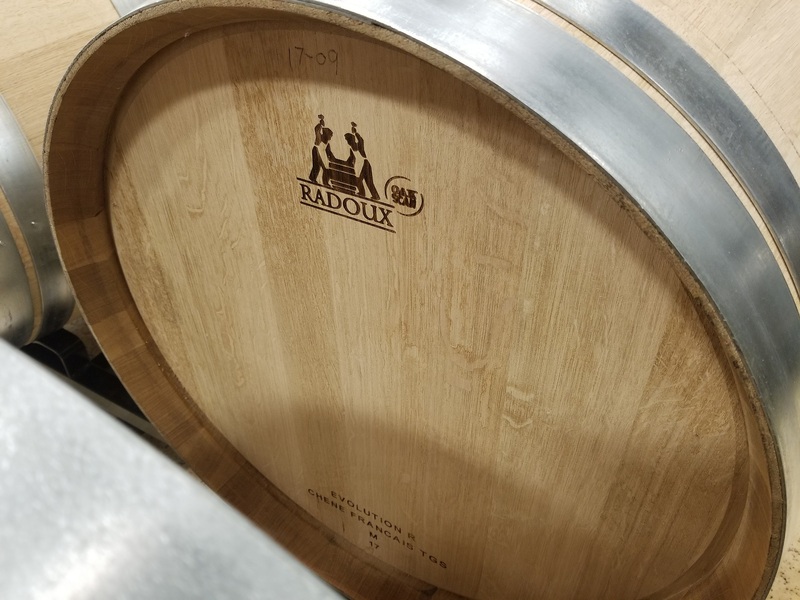 The choice of French Oak is not only the matter of brand and flavor, but more importantly, the quality of the oak itself. 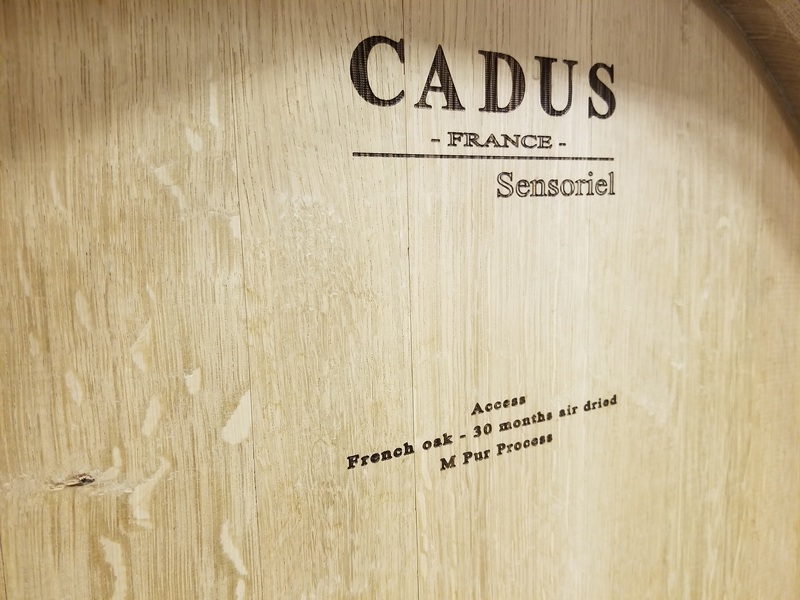 Quality difference of oak depends on the years of air dry. 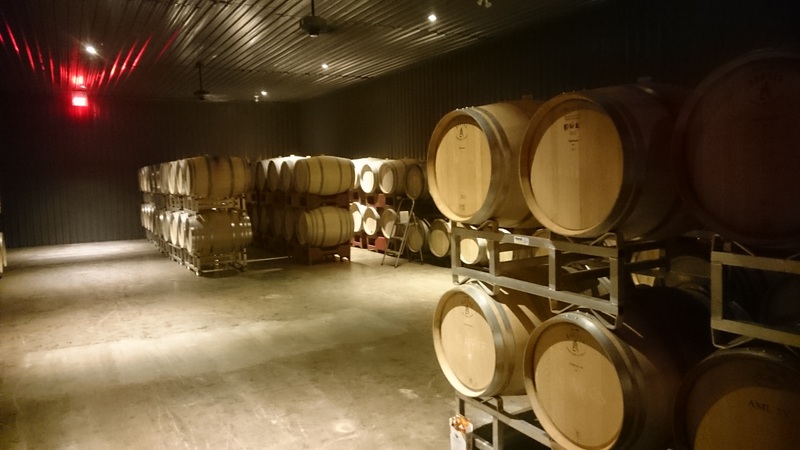 Every 225L oak at Hinterbrook had air dried for about 3 years, market price over €1000 per oak. 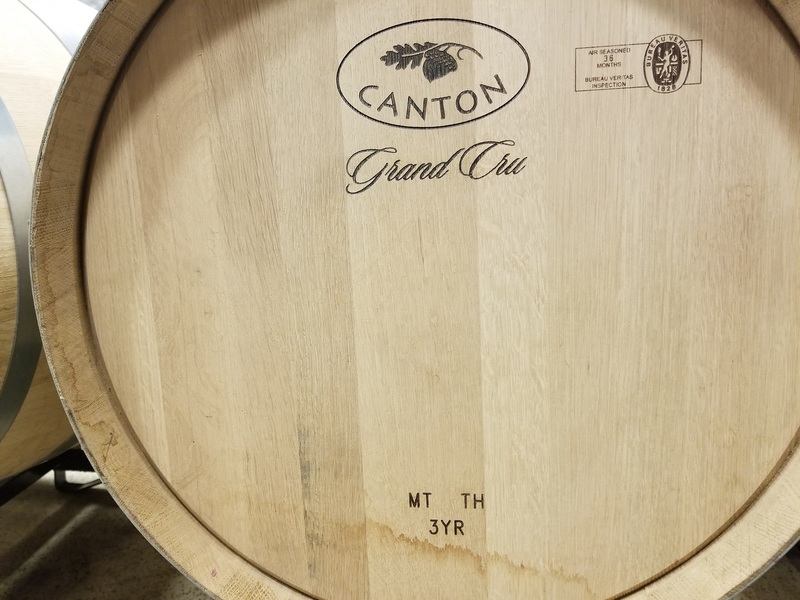 The oaks with quality and time value are the essence of Hinterbrook Winery.